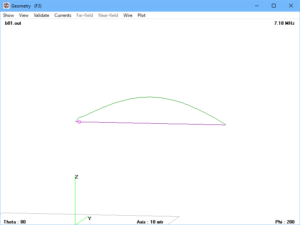 Conintuing from 4NEC2 plots of STL VSWR II, this article is a tutorial in using 4NEC2 to determine the Half Power Bandwidth of a simple model of the main loop. 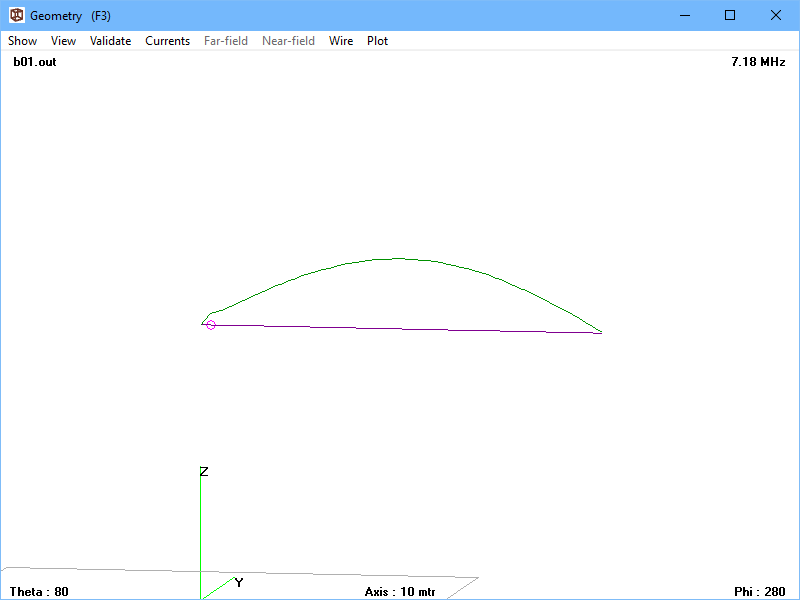 The model is drawn from AA5TB’s calculator’s initial values. At 4NEC2 plots of STL VSWR I explained a method of working around a limitation of 4NEC2 values for Zo that can be applied using the Settings menu. I asked the developer to consider a change, but I gathered that he regarded 4NEC2 to be at End Of Life. It appears that 4NEC2 enforces a requirement that Zo>=0.1, so having discovered that by trial and error, one wondered if it was possible to change that threshold by hacking the exe file. I have been asked a few times about my article Implementation of G5RV inverted V using high strength aluminium MIG wire, and conversations ran to the suitability of the wire to a radial system on Marconi type antennas. Many antennas can be represented near their series resonance as a series RLC circuit, and in many cases R changes very slowly with frequency compared to X. This provides a convenient and good approximation for the behaviour of the antenna impedance in terms of a simple linear circuit. The response of a simple series resonant RLC circuit is well established, when driven by a constant voltage source the current is maximum where Xl=Xc (known as resonance) and falls away above and below that frequency. 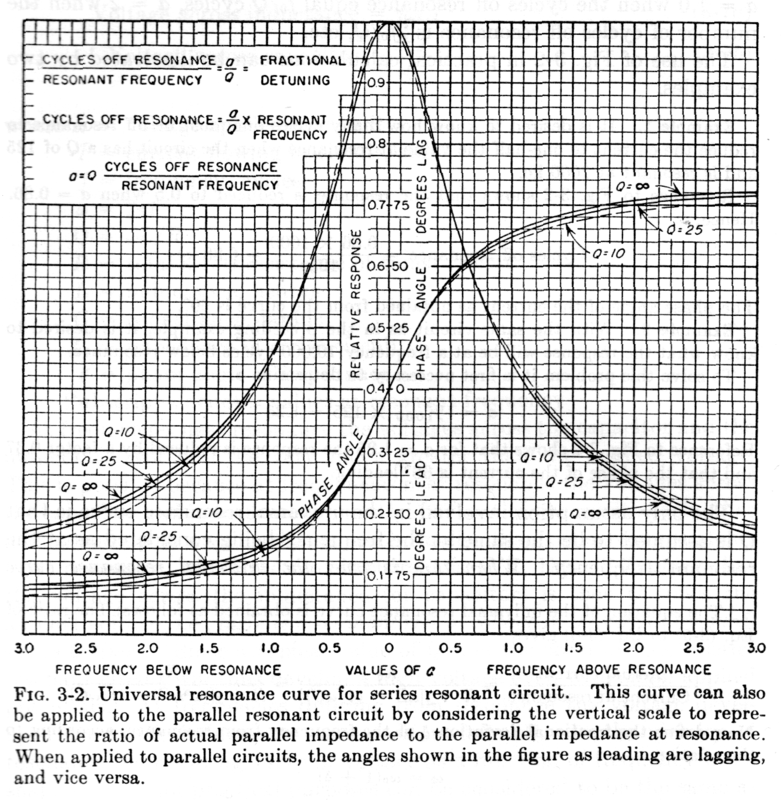 In fact the normalised shape of that response was known as the Universal Resonance Curve and used widely before more modern computational tools made it redundant. I often receive emails from folk trying to validate continued performance of an installed antenna system using their analyser. With foresight they have swept the antenna system from the tx end and saved the data to serve as a baseline. 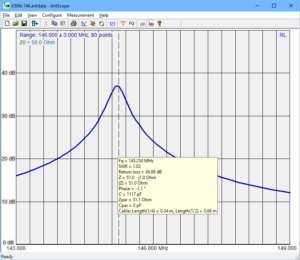 The following are example sweeps from one of my own antennas, a Diamond X50N with 10m of LDF4-50A feed line. 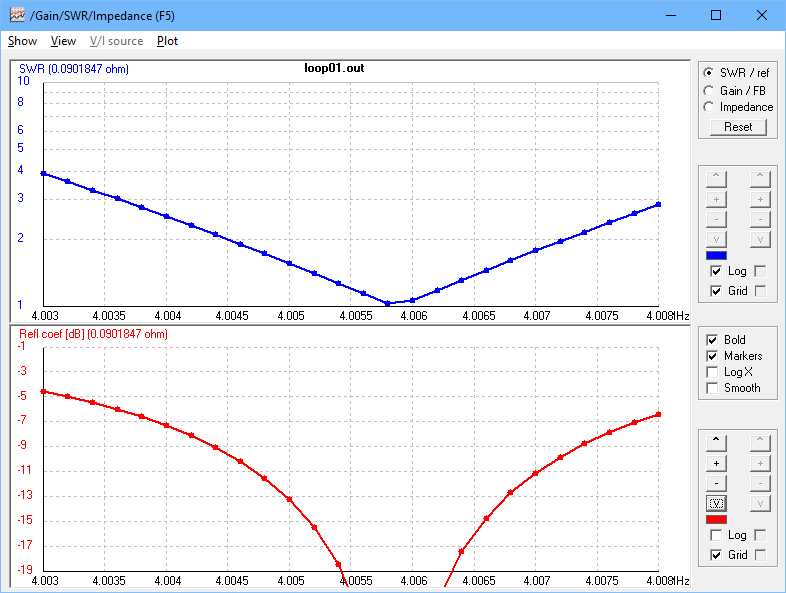 Rigexpert in this case decided that the Antscope user could not be interested in plotting VSWR>5 (Return Loss<3.5dB). Now a hazard in working with Return Loss is that many authors of articles and software don’t use the industry standard meaning. 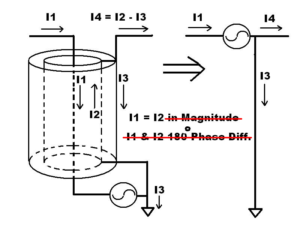 where Z1 and Z2 = the two impedances. 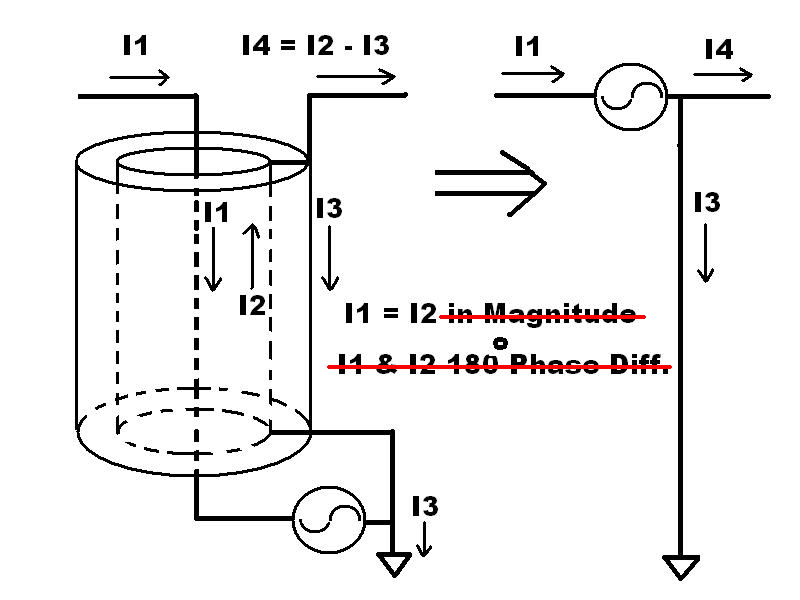 (2) (or gain) (waveguide). The ratio of incident to reflected power at a reference plane of a network. Return Loss expressed in dB will ALWAYS be a positive number in passive networks. So now that we are on the same page about Return Loss, lets look at my 2m plot. 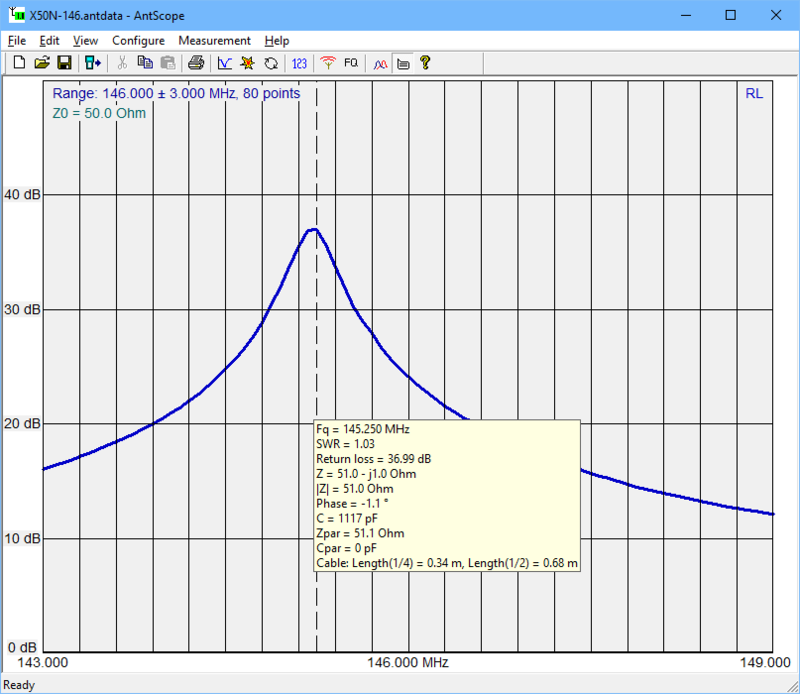 The X50N does not have VSWR or Return Loss specs, but we might expect that at the antenna itself, VSWR<1.5 which implies Return Loss>25dB. Measuring into feed line, you can add twice the matched line loss to the Return Loss target (see why Return Loss is a better measure). 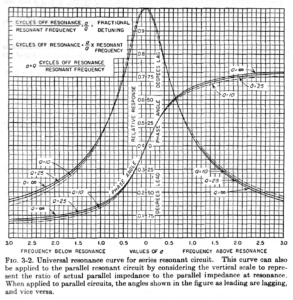 A recent online discussion on common mode feed line current was directed to Thompson’s article with the recommendation that is ALL basically needed to discuss the common mode current . This article describes a prototype RF choke (RFC) for use in a power injector for 50Ω coax over range 1.8-30MHz. 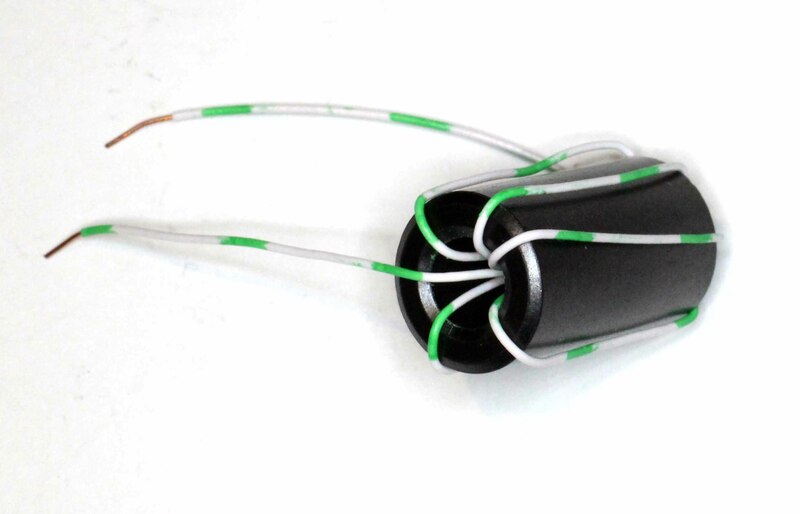 Power injector / extractors are often used to connect power and / or signalling on a shared common RF coax feed line to accessories such as remote antenna switches and ATUs. 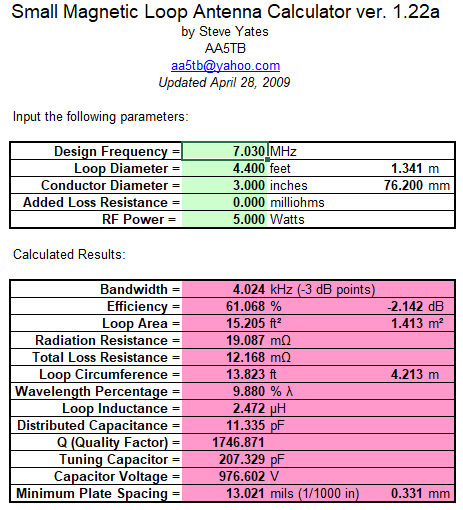 Dissipation < 2% of a 100W transmitter. The core chose is a LF1260 ferrite suppression bead from Jaycar. It is a medium / high µ core readily available in Australia at $7.50 / 6. A prototype broadband transformer for a End Fed Half Wave operated at fundamental and first, second, and third harmonic is presented. 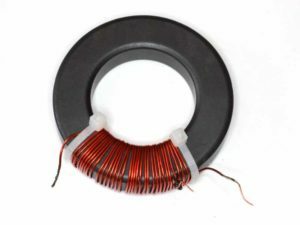 The transformer comprises a 32t of 0.65mm enamelled copper winding on a FT240-43 ferrite core, tapped at 4t to be used as an autotransformer to step down a load impedance of around 3300Ω to around 50Ω. The winding layout is unconventional, most articles describing a similar transformer seem to have their root in a single design. 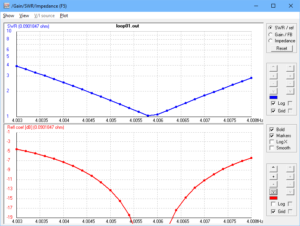 This is to suggest that the feed line loss under standing waves can be calculated with that calculator. He then berates and demeans a participant for commenting on his recommendation, bluster is par for the course in these venues. 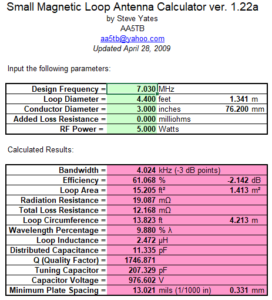 The calculator in question states this calculator is designed to give the efficiency loss of a given antenna, based on the input of VSWR (voltage standing wave ratio) and other subsequent factors .